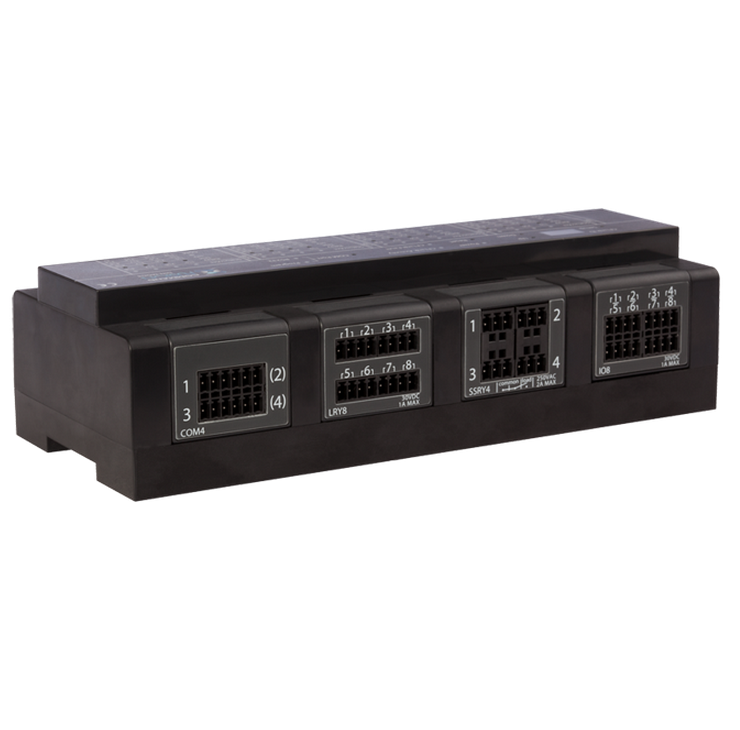 8 × I/O ports in a single module – Configurable for many uses. 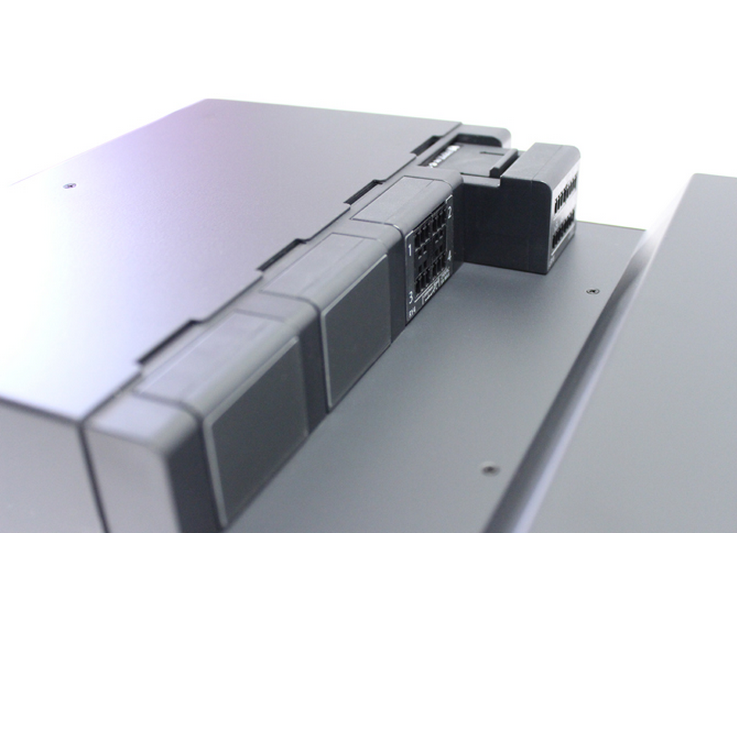 The IO8 module features 8 × I/O ports, each configurable for a variety of input and output functions. The CommandFusion IO8 module features 8 x I/O ports, each configurable for a variety of input + output functions. 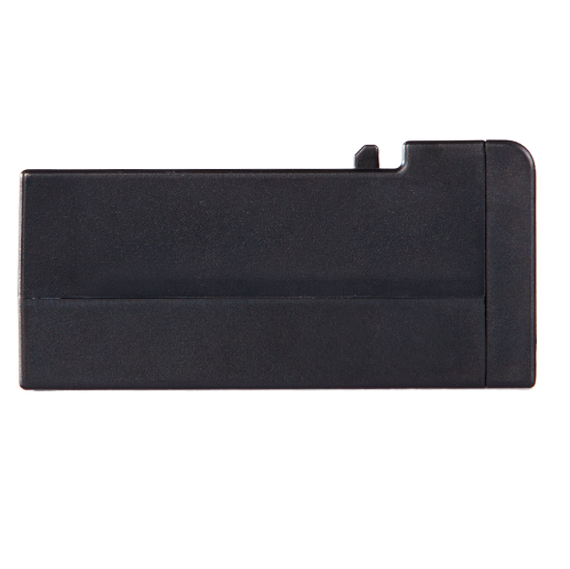 Comes with spring terminals for quick and easy, yet secure connections to external inputs/sensors/outputs. Plug it into a modular controller to add I/O ports to your system. 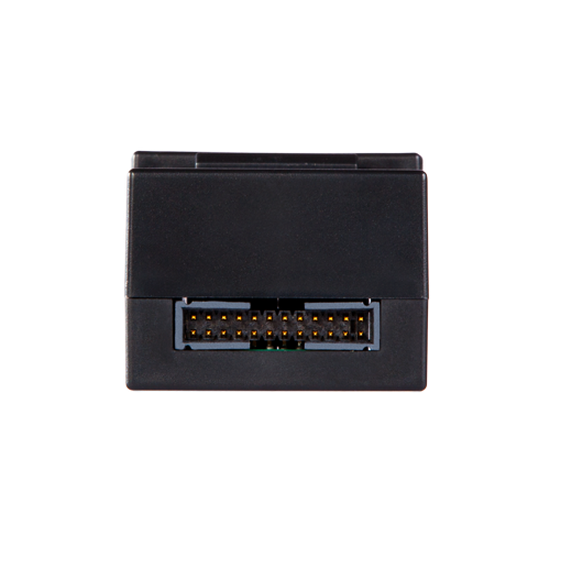 2-4 × Serial ports in a single module – configurable for RS232/422/485 modes. 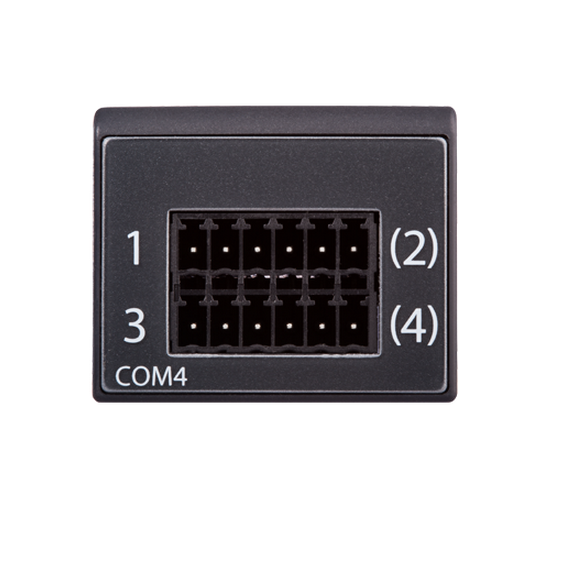 The CommandFusion COM4 module features 2 to 4 user configurable serial ports, and comes with spring terminals for quick and easy, yet secure connections to control external serial devices. 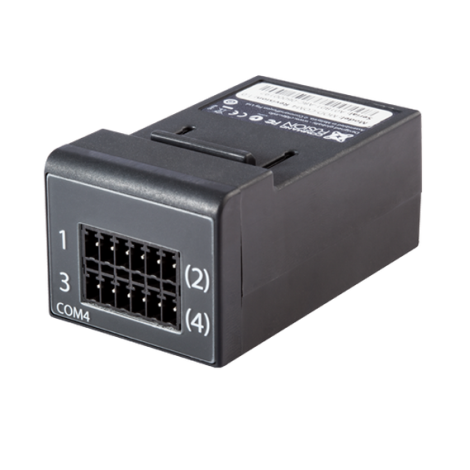 Plug it into a modular controller to add serial port control to your system. Configure each port to operate in your required serial port mode. Up to 4 ports of RS232 without flow control. Fully configurable – Baud Rates, Flow Control, etc. Each port can be fully configured with a wide range of baud rates, flow control options, stop/start bits, parity, and so on. The COM4 can be setup to send notifications of incoming data per port. Notifications can be sent as a broadcast to all CFLink devices, or to specific CFLink IDs. Any device on the CFLink network, including the COM4 module, can be configured to passthrough their incoming and outgoing data to the LAN Bridge, for direct Ethernet access (TCP or UDP). For more advanced details on the COM4 module, see the CFLink protocol documentation for the MOD-COM4.